Additional Information:: Alon Linetzki has been a coach and consultant in the fields of development, testing and quality assurance for the last 28 years. He is the managing director (founder), and test expert at Best-Testing. He is a popular speaker at international conferences, and has coached and consulted to professional engineers and all levels of managers worldwide. He has written many courses and workshops, and in the last 8 years in the areas of Agile testing, Transition to agile testing and Exploratory Testing as well as Test Optimization, Risk Based Testing, Test Requirements and Root Cause Analysis. Alon has co-established the Israeli branch of the ISTQB® - ITCB (2004), and leads the ISTQB® Partner Program. 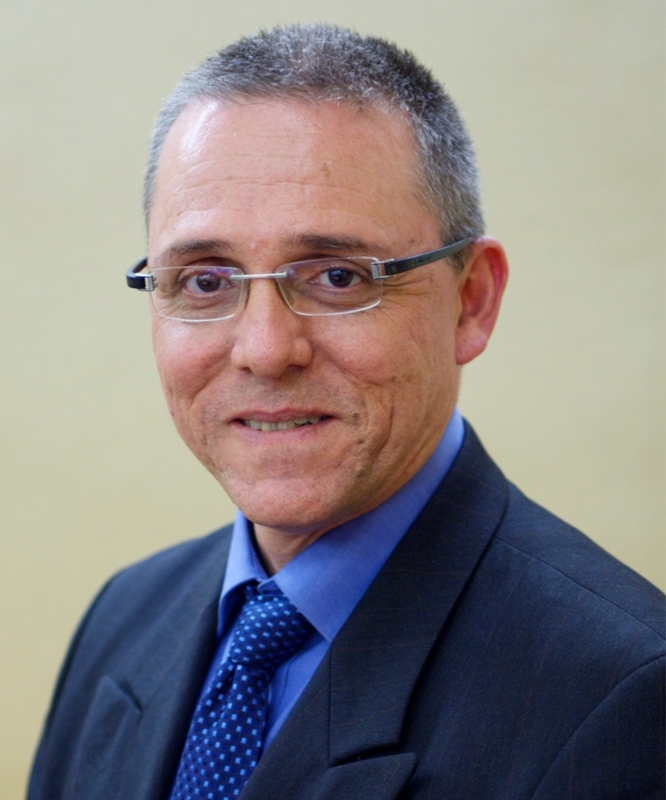 He has established the SIGiST Israel – Israeli Testing Forum (2000), and serves voluntarily as the Chairman ever since.